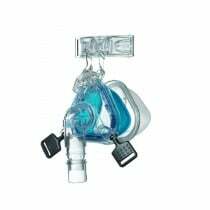 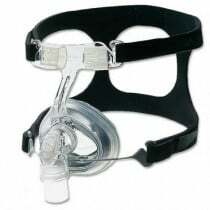 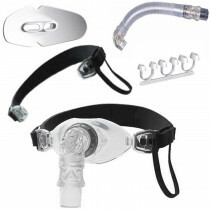 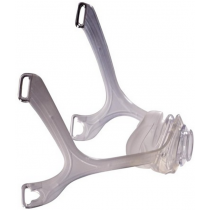 CPAP masks come in a variety of different sizes and styles but are categorized into three main styles: CPAP nasal masks, full face masks and nasal pillow masks. 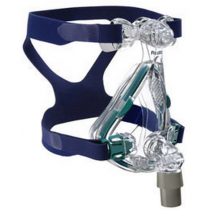 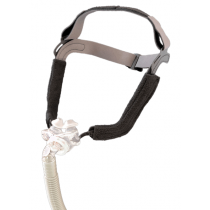 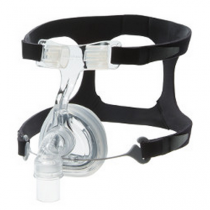 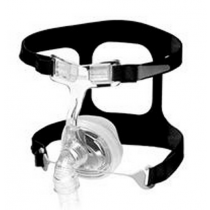 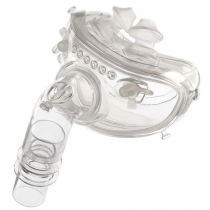 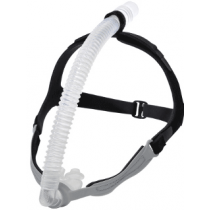 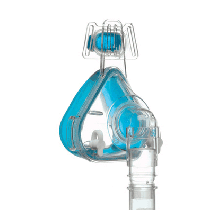 Finding the best CPAP mask for you might take a little bit of research. 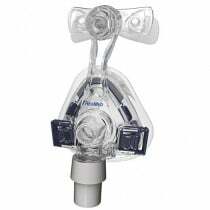 One of the best ways to learn more about the right CPAP mask for you is to read customer reviews on a particular mask or masks. 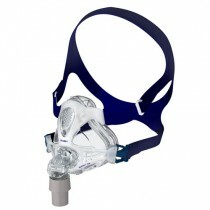 Reading customer reviews can reveal to you the quality, functionality and satisfaction that a particular mask provides. 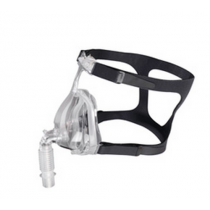 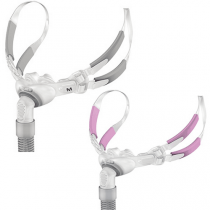 Whether you're interested in CPAP nasal masks or full face masks, you can learn a lot about the different CPAP masks and the best CPAP mask for you by browsing some of our customer reviews. 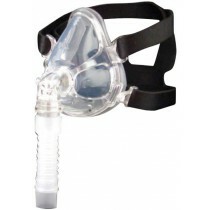 "Very comfortable nasal mask with a soft gel feature." 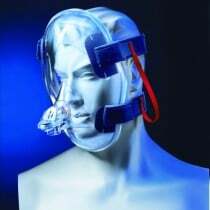 "This mask provides excellent comfort to allow you to sleep without waking up." 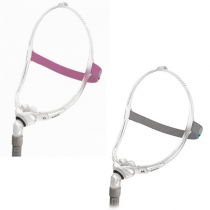 "One of the best features is you can replace the cushion without spending a lot of money." 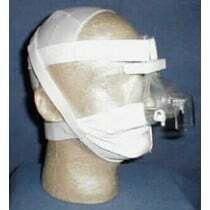 "The mask is very light and I get a good seal."